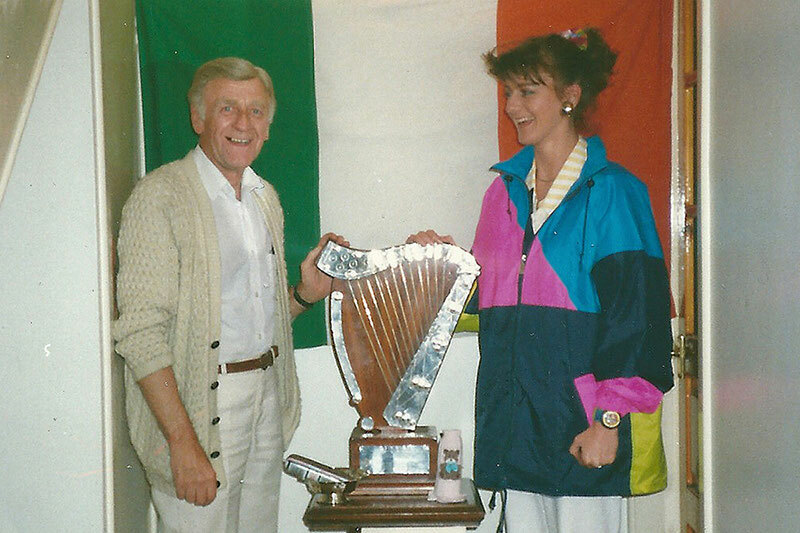 Hailing from Dundalk in Ireland, flute player Siobhán Kennedy was born into a family that was deeply immersed in the Irish tradition and consequently travelled all over Ireland to various music and dance gatherings while growing up. 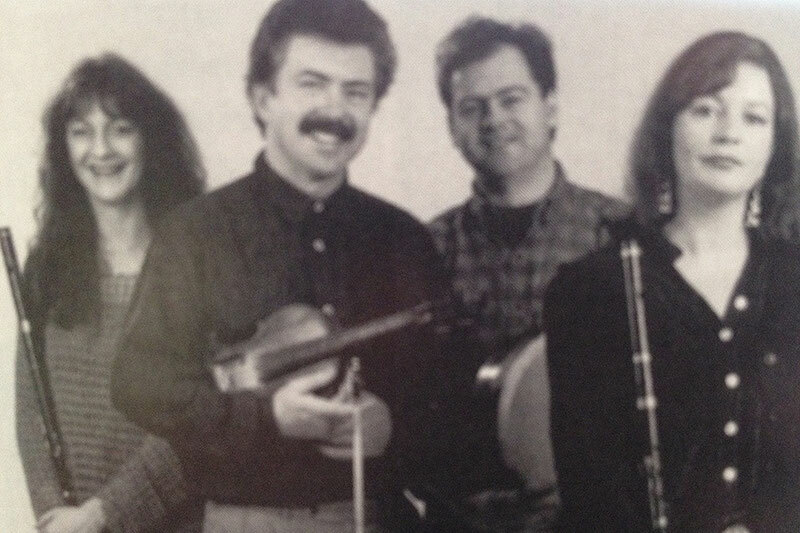 All these experiences gave her a deep routed love for music, song and dance, and a life where she has played in many different constellations ranging from dance music with the All Ireland Champion Siamsa Céilí Band to the well renowned and more contemporary Lá Lugh alongside Gerry O' Connor and Eithne Ní Uallacháin. She also appeared on a number of television and radio programmes both at home and abroad. Now living in Germany, Siobhán has guested both on tour and on recordings with many bands (for example English and Swedish Band Triette and German Group Liederjan), and is a much sought after teacher for flute, tin whistle and step dance workshops. 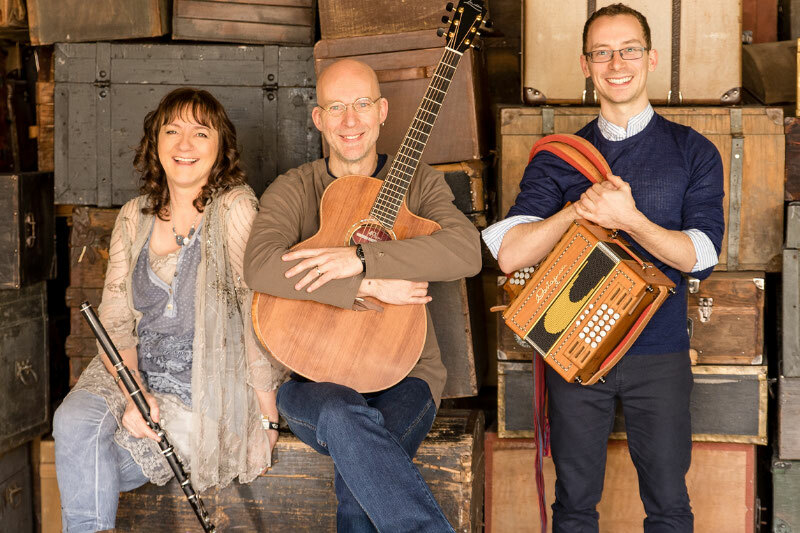 However, her main focus of attention for the last decade has been with the trio "Iontach", and they have made quite a name for themselves, touring regularly in Germany and many neighbouring European countries. (France, Switzerland, Italy, Holland, Denmark, Austria, etc). They have also recorded a number of well received CDs along the way, earning the title of CD of the month and being nominated for CD of the year in "Folker" magazine, (the biggest selling acoustic music magazine in the area of Germany, Austria and Switzerland), with "The Half Gate"! 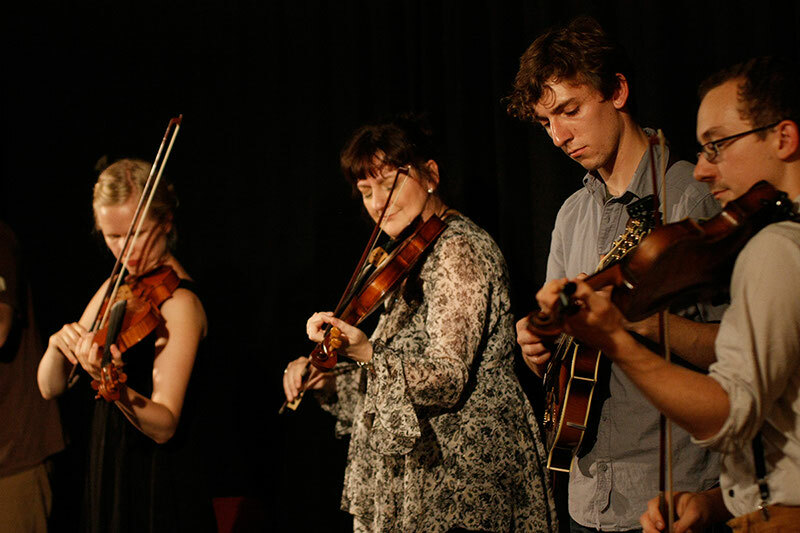 Greatly influenced by her father, Rory Kennedy, yet also influenced by meeting, listening to and playing with so many musicians over the years, Siobhán's virtuoso style has remained traditional, but with the addition of subtle modern flourishes. She has energy as well as sensitivity in her playing.